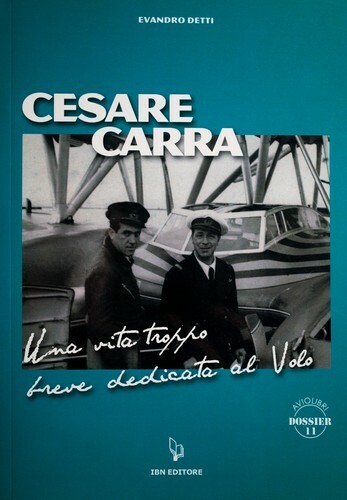 1 edition of Cesare Carra - Una vita troppo breve dedicata al Volo found in the catalog. Add another edition? Are you sure you want to remove Cesare Carra from your list? 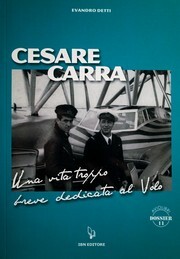 Published 2013 by IBN Istituto Bibliografico Napoleone in Roma, Italy . October 31, 2014 Edited by Andrea Denzler Edited without comment. October 31, 2014 Created by Andrea Denzler Added new book.